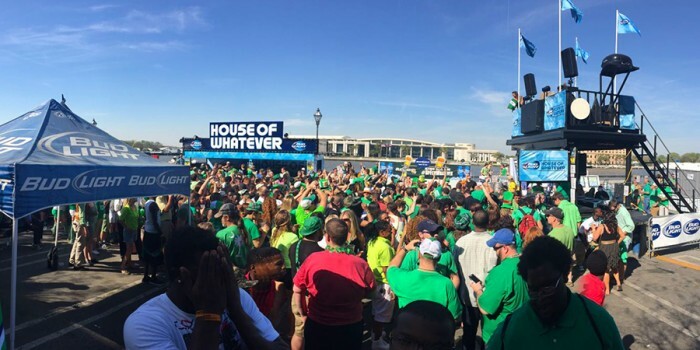 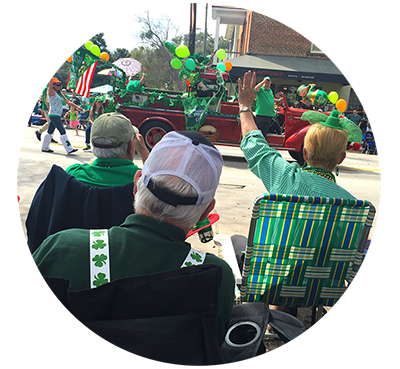 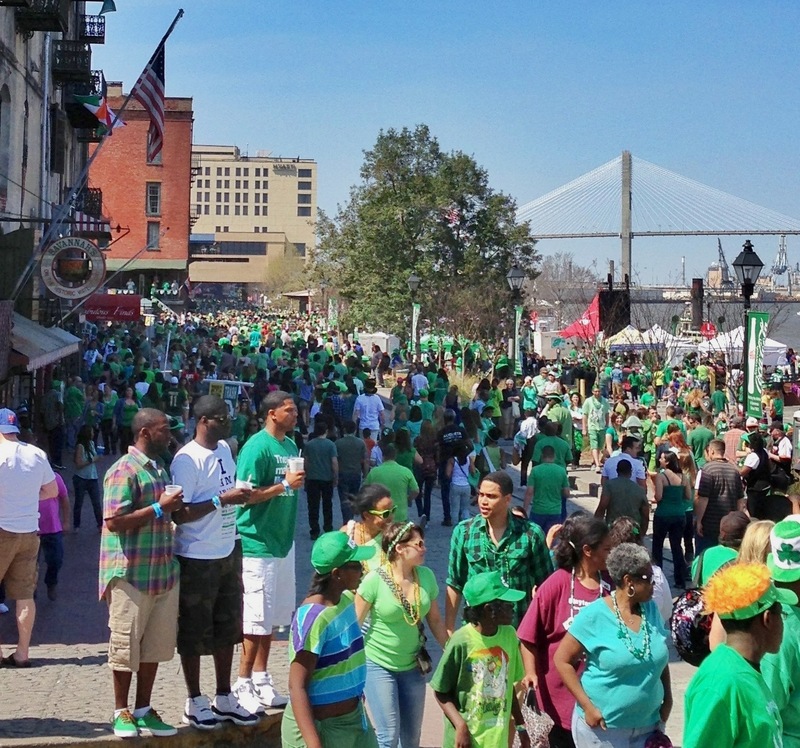 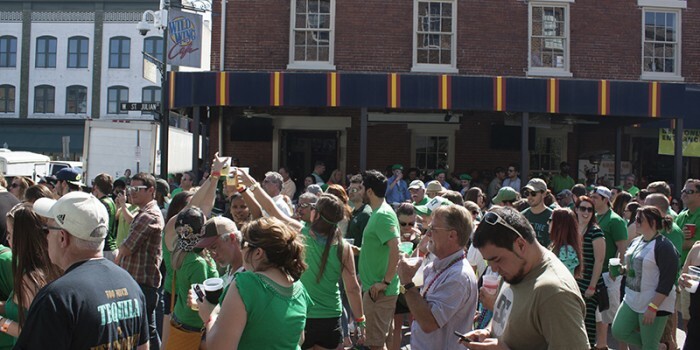 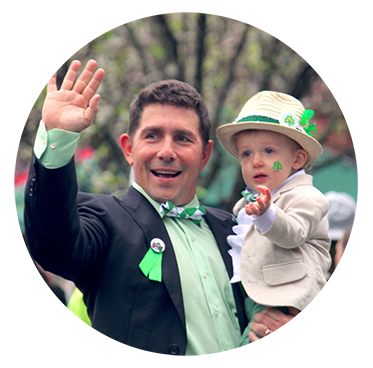 If you’re looking for the ultimate St. Patrick’s Day party, then head over to River Street and City Market, the two main hubs for all the St. Patrick’s Day shenanigans. 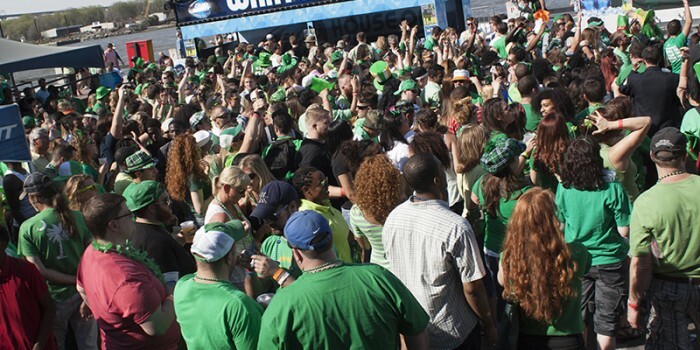 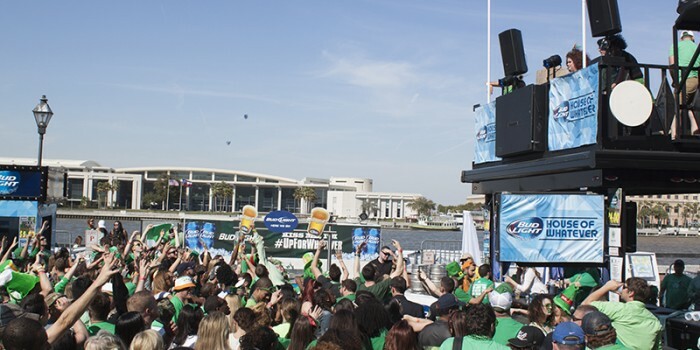 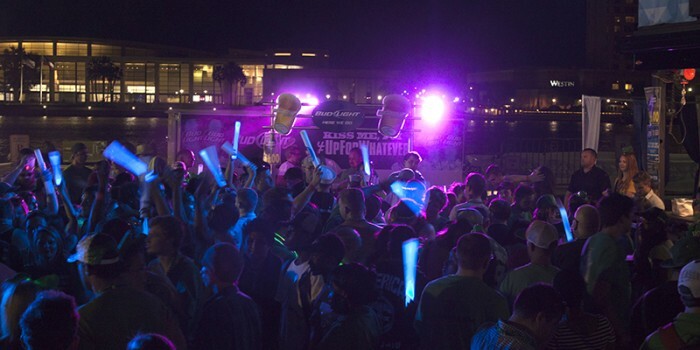 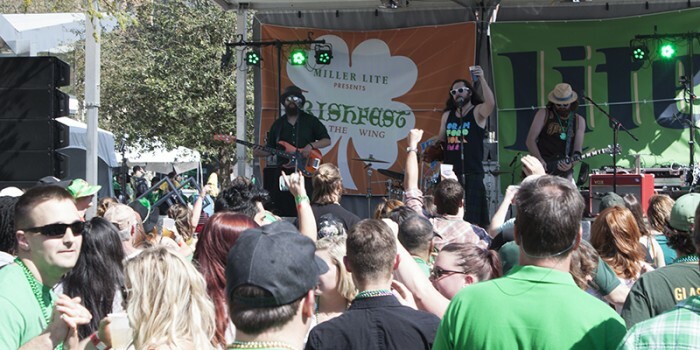 These two places will be jamming with a three-day St. Patrick’s Day Festival. 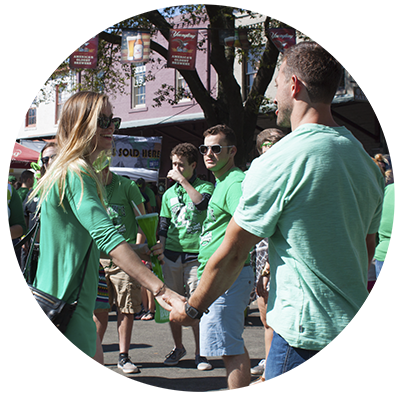 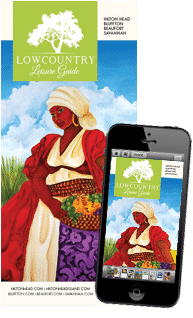 Not only will there be live entertainment and activities to partake in, but there will also be interactive artists, photo booths and food and beverage areas. 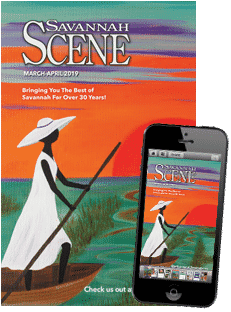 If you’d like to become a vendor at the festival, go to RiverStreetSavannah.com and fill out an application or call the Savannah Waterfront Association at (912) 234-0295.